This is an exciting opportunity to secure a virtual office in Atlanta, Georgia, at One Atlantic Center - one of the city�s most iconic and best-known office buildings. 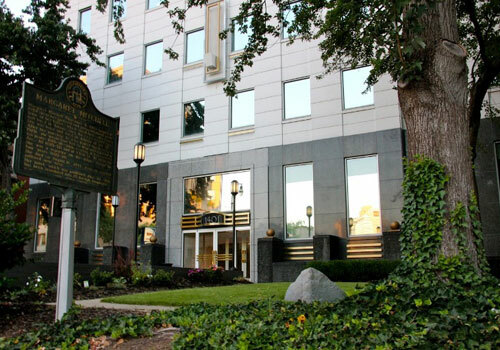 It�s an impressive business address with excellent on-site amenities including on-demand conference room rental, day offices, efficient mail handling and forwarding, and professional live call answering services. 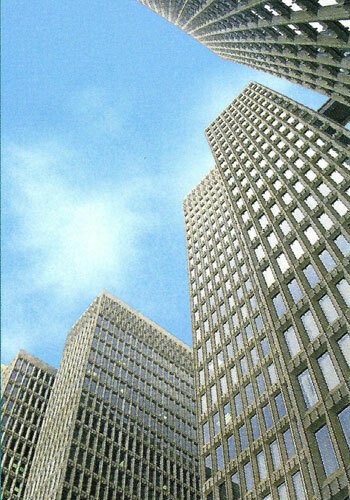 These superb virtual offices in Atlanta's Midtown offer a fantastic selection of business support services. Apart from the opportunity to add such an impressive company address onto your business cards and letterheads, virtual office users can also wow their clients by hiring meeting rooms and conferencing space in this beautiful business center, which offer well-equipped conference rooms complete with video conferencing amenities. The local area is packed with shops, restaurants, cafes, bars and cultural venues, perfect for entertaining visiting guests, while local road and public transport networks - including MARTA Arts Center Station and Midtown station - make this workplace location easy to reach. For the perfect way to create a presence in the city's premier business district, you can't beat this impressive Atlanta virtual office. 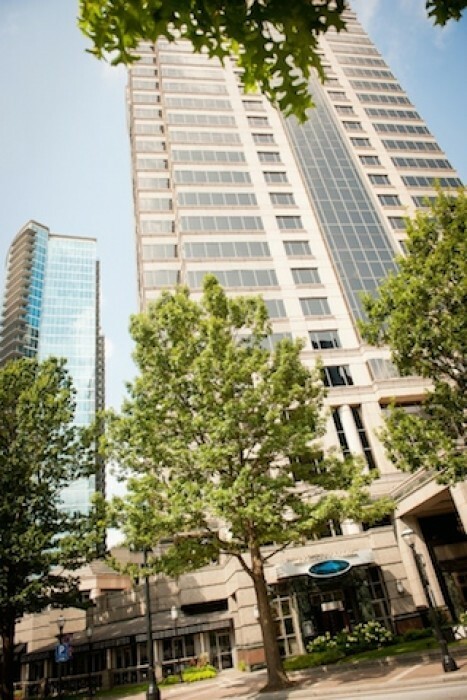 Perfectly location in North Midtown at 17th and Peachtree Streets in a five story building. Views of Peachtree Street, Atlantic Station and Ansley Park add to the quaint property. In well known and sought after Peachtree Center, this Class A appearance and location is another great value at a business class price. 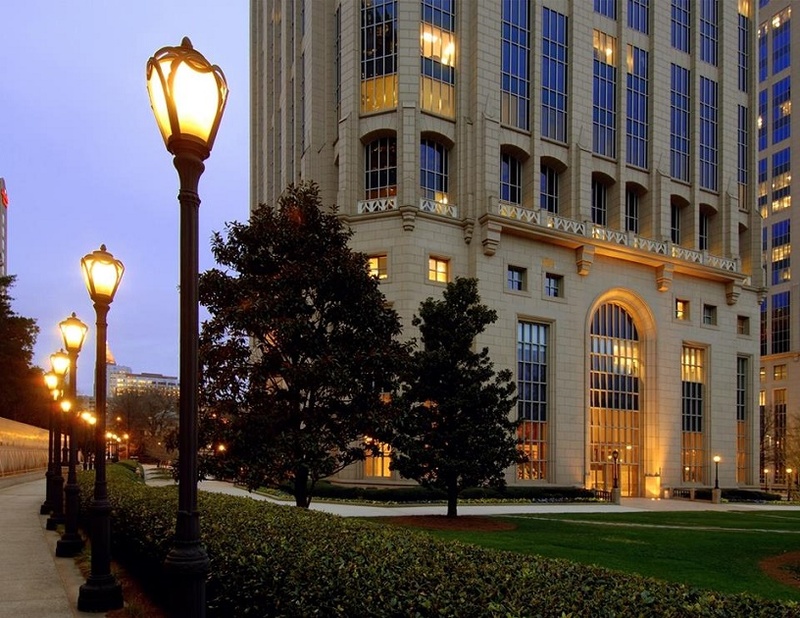 An easy walk to the Federal Courts, the Georgia State Capitol, World Congress Center, Georgia Aquarium and Underground Atlanta, this center is situated perfectly among five-star hotels and restaurants. 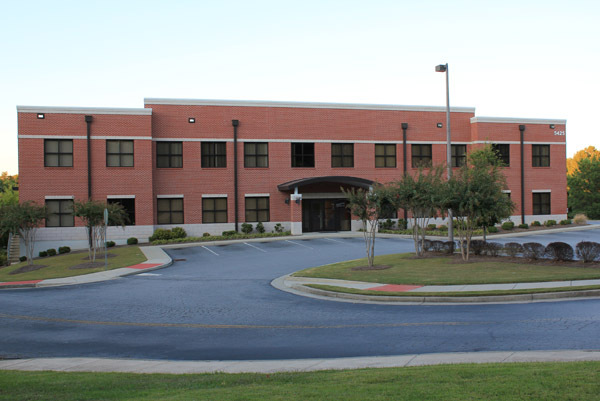 Wonderful views and an elegant conference room and reception area all help distinguish this preferred location. Secured, covered parking is available and train station runs directly under the tower. The best value in the heart of popular Buckhead with beautiful 7th & 6th floor views of Buckhead and Downtown Atlanta’s skyline. This business center is convenient to Georgia 400, Lenox Road, and Lenox or Buckhead MARTA stations. The Center is within easy walking distance to world-class Lenox Square Mall as well as Phipps Plaza and many fine restaurants and five-star hotels. It is impossible to ignore the convenience and attractiveness of this stellar business center’s location. Should you decide an office here is for you, you will find yourself working a stone’s throw away from some of the finest shopping, restaurants and hotels in the Atlanta area. 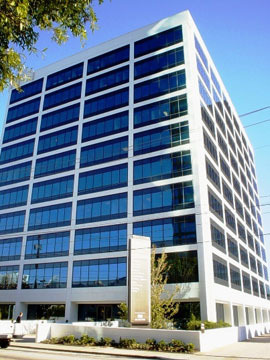 Commuters will also love this prime Georgia office location as the I-285 and the I-85 are both easily accessible from the suites. Is this building is the complete, package deal? We think so!